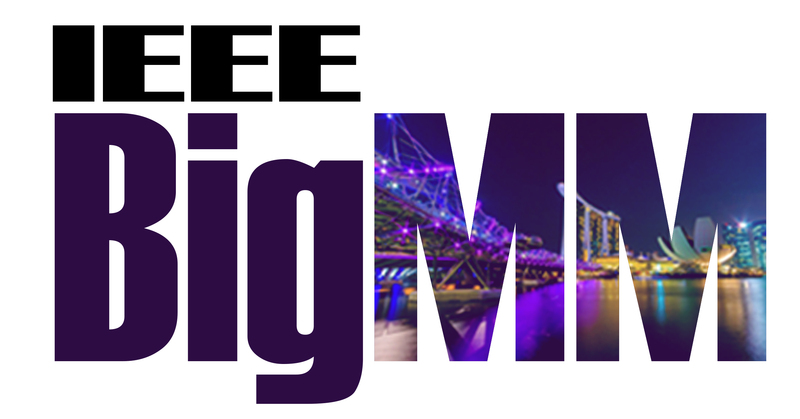 The Fifth IEEE International Conference on Multimedia Big Data (BigMM 2019) will be held at NUSS Guild House. It will be held from 11 to 13 September 2019. Both workshops and the main conference will be held at the same conference venue.